Ribbn exists to restore thoughtfulness to gift-giving. 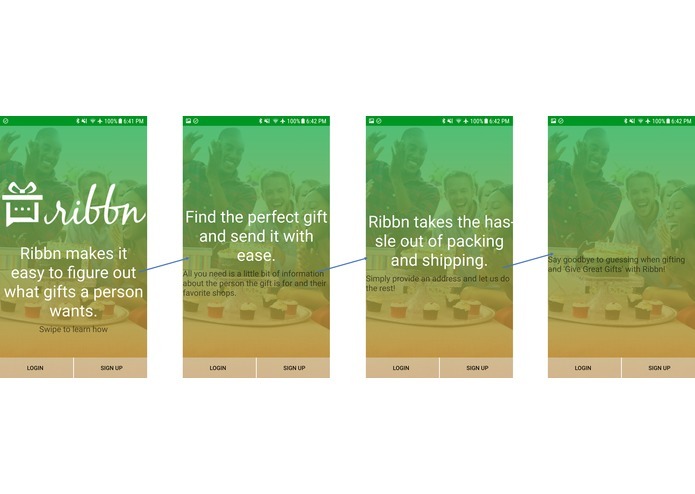 Dedicated to making it easy to find the gifts your loved ones will cherish, Ribbn's goal and mission is to amplify generosity by helping shoppers give with confidence. 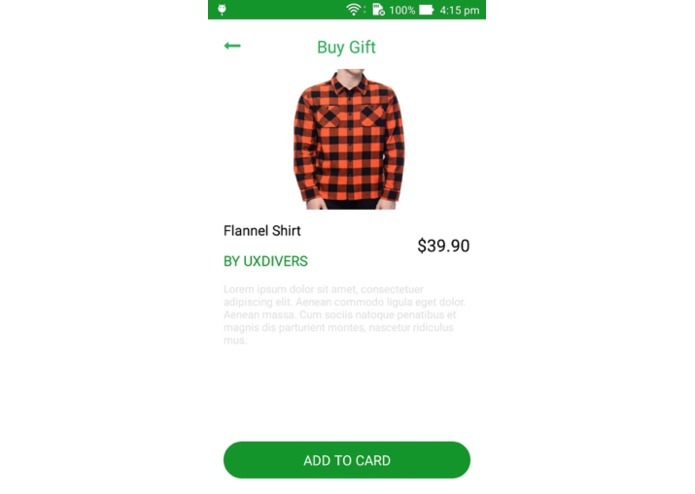 Ribbn helps you message your friends and family to discover as well as purchase their favorite gifts on their wishlist within your budget. Send a personalized message inviting your gift-receiver (recipient) to select and share their gift ideas for any special occasion. Their gift ideas will be within your initially set budget unless you selected "No Budget!!!". Your recipient will not see your specified budget when they are picking their favorite items. Your recipient creates a wish list of their faves via the custom link included in their received message. When the list is ready, you will be notified via email and/or push notifications. Browse and purchase the perfect gift with ease. With Ribbn and RingCentral, the power to give a great gift they actually want is in the palm of your hand! I wanted to accomplish more but was limited help availability. Also had some hard time translating and utilizing the Glip API. 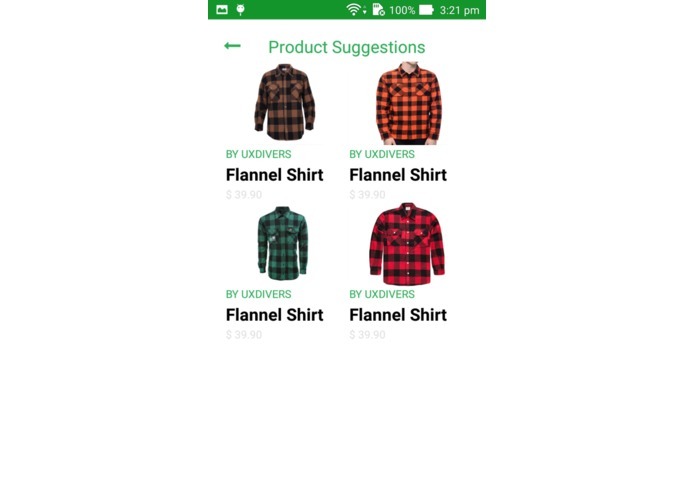 Happy I was able to get the authentication and text message API going. I had some challenges at first but by being diligent and continuing to work hard I was able to get something going. Continue building and get a version on the App Store before Valentines Day!